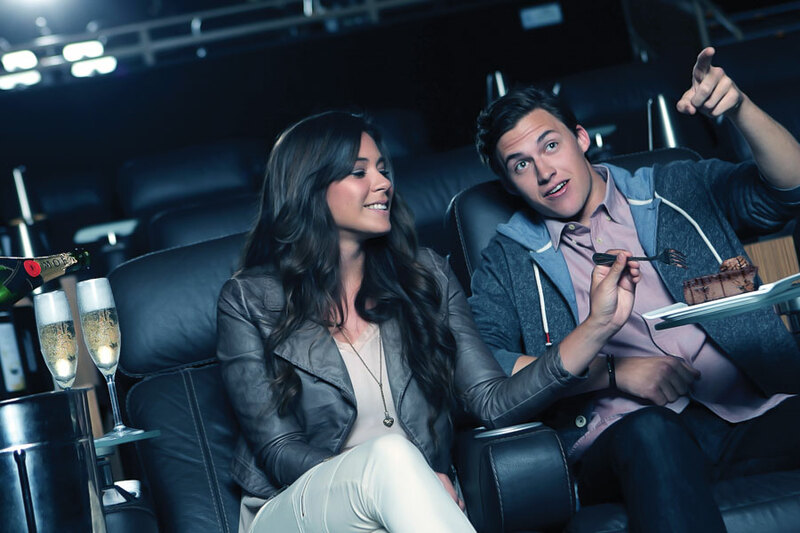 Cinépolis Luxury Cinemas offers the ultimate in enhanced movie-going experiences. Come experience an upscale, family-oriented environment that is intimate, comfortable and friendly. You can enjoy amenities like reserved seating, fully reclining leather seats, a full bar and in-theater service.